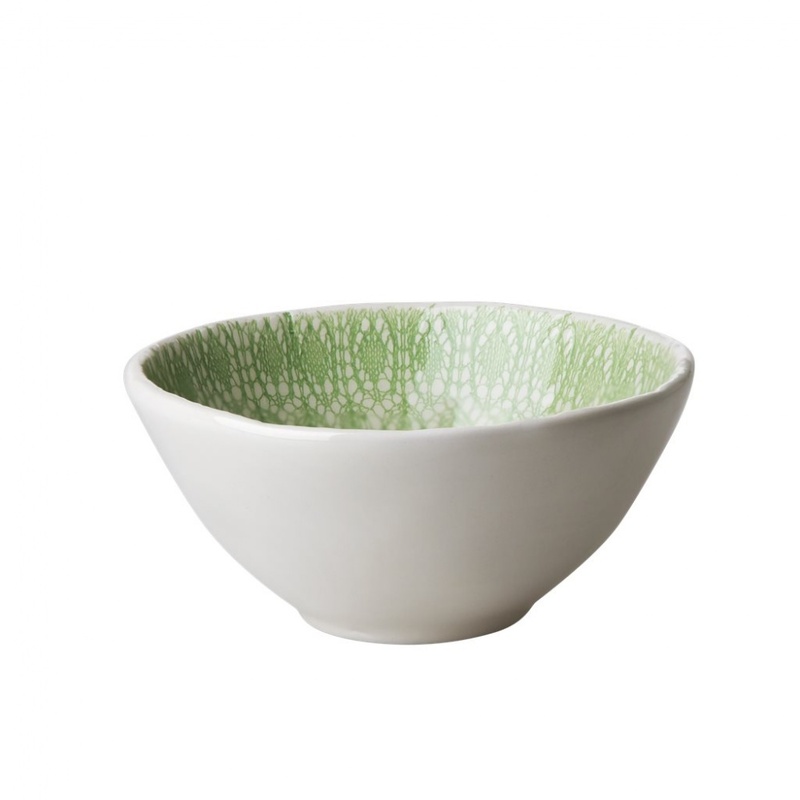 Love this new ceramic collection from Rice DK. This ceramic bowl with a hand finished gorgeous green lace embossing is too pretty to keep in a cupboard. Use every day for breakfast, salad or soupetc. Remember to check out the other items and lovely prints available. And let's face it - you can never have too many bowls.